‘Tis the season to make this year's holidays full of cheer-- and there’s no better way to do that than with festive treats inspired by the creative minds at the Betty Crocker Kitchens. The Betty 10: Red Hot Holiday Trends spotlight the year’s hottest food trends, each with a delicious new recipe that adds a fresh twist to the holiday festivities. 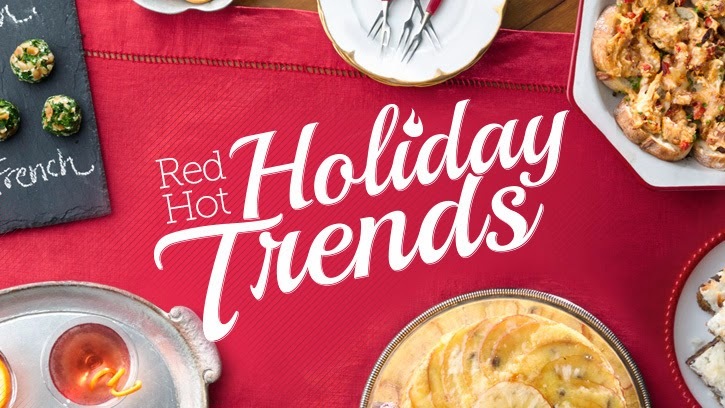 Whether food lovers are entertaining guests at home or bringing must-have treats to a party, Betty Crocker is helping them this holiday season with ideas and recipes inspired by today’s hottest trends. What makes a trend red hot? When it's exciting, fresh and making its mark from coast to coast. “Our team of food lovers at the Betty Crocker Kitchens selected what we think will be the season’s most popular food ideas. Using the trends as inspiration, we created new recipes perfect for sharing at holiday gatherings,” said Kristen Olson, food editor at Betty Crocker. 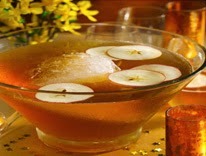 This year’s top food trends range from “Sweet Surprises” (traditional desserts with a surprise filling that adds a modern twist), to “Punched Up Punch” (batch cocktails like punch that are all about flavor - and helping the holiday host step out from behind the bar). Of note this season, cake pops are one of the most popular forms of dessert at parties and gatherings across the nation. No one knows more about this trend than the woman who made her cake-on-a-stick creations a viral sensation, blogger and best-selling author Angie “Bakerella” Dudley. The 2012 Red Hot Holiday Trends include an exclusive cake pop recipe – Bakerella’s Snowman Cake Pops – that was created in partnership with Betty’s friend, Bakerella. Bakers are always looking for ways to give a twist to traditional sweets. This year, secret ingredients, hidden surprises and revealing colors are on the menu. 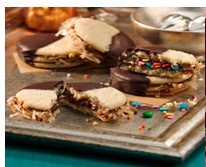 Put a new twist on an old classic by stacking these Argentinean-inspired sandwich cookies triple high and adding a secret pocket filled with sweet surprises. This year has been all about layers, in everything from food to fashion. 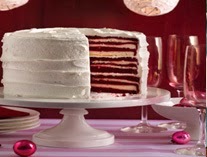 Even the classic layer cake has been reimagined, as cake lovers revel in colorful cakes that take layers to the extreme. Take your holiday celebration to impressive new heights! Once you cut into this stunning cake, guests will go gaga over all 18 layers. You don’t have to reveal how easy it is to make. We won’t tell. There are endless takes on our favorite comfort foods, and breakfast is no exception. Restaurants, food trucks and home cooks are waking up to flavorful new ideas inspired by a.m. favorites. 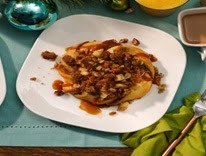 Indulgent breakfast pastry meets warm and cozy apple crisp in these decadent, doable tarts, perfect for holiday brunch. Cooks and bakers everywhere are raiding the bar to add shots of flavor and amp up the fun in their creations. But they’re not just reaching for booze! Bitters are this season’s must-have ingredient. Just when you thought cheesecake couldn’t get any more delicious, we added a flavorful update from the bar: a shot of bourbon and a few dashes of aromatic bitters. The perfect end to a special meal. Gluten free baking has come a long way. 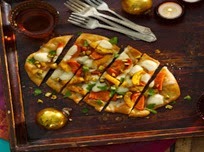 Creative new foods and decadent treats that EVERYONE can enjoy are on the table this holiday season. 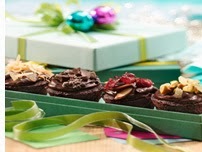 These indulgent mini cakes are inspired by our favorite holiday treat – chocolate truffles. They’re filled and topped with ganache and sprinkled with crystallized ginger, pistachios and cacao nibs. Wrap up these tiny treats for the perfect gluten free gift. Here’s what’s on tap: beer with flavor. Craft breweries are enjoying a resurgence and building community, one pint at a time. Home brewers and food lovers alike are getting in on this trend too, as more and more are brewing, cooking and baking at home with beer. Our craveable, very giftable trio of popcorn is spiked with three different kinds of beer: brown ale, stout and India pale ale. It is a perfect gift for the hard-to-shop-for guys on your list. Stout beer, roasted almonds and plenty of milk chocolate chunks make this caramel popcorn an irresistible snack. 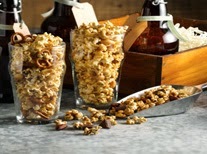 Sweet caramel popcorn gets spiked and spiced with a pour of IPA beer and a hint of garam masala. This salty-sweet mix has all the highlights of happy hour: popcorn, pretzels, cocktail peanuts and beer. From Mexican street food to Korean barbecue, interest in global cuisines continues to grow. And this year, mashups are the ultimate taste sensation in the never-ending search for more and more flavor. Piled high with Indian-spiced roasted vegetables and fresh mozzarella, then topped with salted pistachios and cilantro, this hand-held appetizer is the life of the party. This year, punch is back on the menu at creative cocktail bars across the country. Batch cocktails like punch have a renewed focus on flavor and are perfect for the holiday host who wants to step out from behind the bar. This fruity, sparkly, bubbly, big-batch cocktail gets its signature kick from hard cider, bourbon and ginger liqueur. It’s a modern take on punch that’s perfect for entertaining. Families are getting creative in the kitchen, with adults and kids using playful recipes as a way to connect over food and craft. Together, they are making so much more than food – they’re making memories. 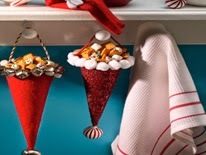 A surefire way to lure elves from their hiding spots: combine candy sprinkles, maple syrup and tiny doughnuts (made from Cheerios!) for an irresistible mix. 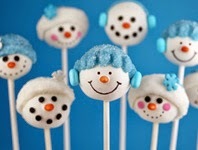 Cake and creativity are the key ingredients needed to make adorable cake pops. Whimsical designs and sweet decorations add fun and personality to these cute confections. And no one does cake pops better than blogger and best-selling cookbook author Bakerella. Betty’s friend Bakerella created these jolly snowmen (with two eyes made out of sprinkles, not coal) that are almost too cute to eat. Almost. It’s clear that for many, pets are family. 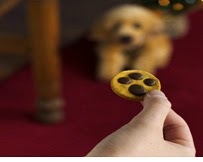 From upscale ‘barkery’ treats to homemade canine cookies - man’s best friend is living (and eating up) the good life. Bow wow! These super cute, extra-easy treats – featuring paw prints made with melted carob and peanut butter – will be your pup’s new favorite. Since her creation in 1921, Betty Crocker has enjoyed a distinguished history as a multimedia superstar. 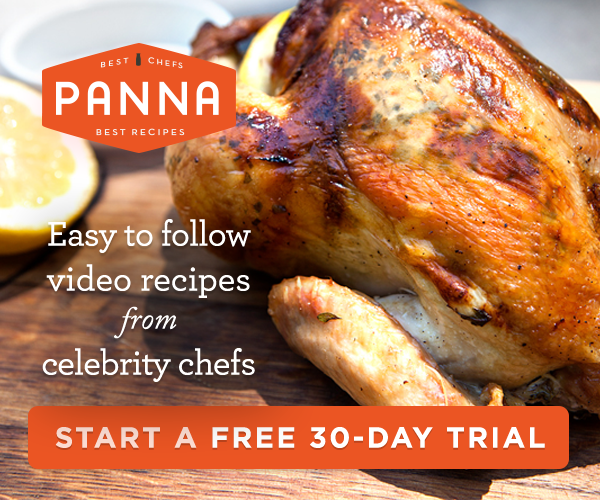 Featured in radio, TV, print, and now online, this cultural icon has rightfully earned her reputation as the “Original First Lady of Food” and a trusted source of inspiring-but-doable food ideas. Minneapolis, Minnesota is the home of the Betty Crocker Kitchens, where a team of culinary experts develop food ideas that combine trends with consumer needs. Since first published in 1942, more than 75 million Betty Crocker cookbooks have been sold. BettyCrocker.com is one of the top websites in the food category. 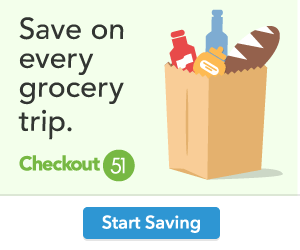 The website features Ask Betty, a resource that allows consumers to search the kitchen files for instant answers from Betty Crocker Kitchen Experts. Betty Crocker’s Facebook community has over 2 million fans that enjoy interacting with the brand, and millions have downloaded Betty Crocker’s mobile app. Betty Crocker branded products garner more than $1 billion in sales annually. 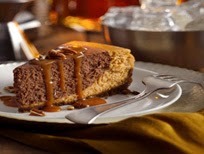 For more information, visit www.bettycrocker.com.